You found the perfect home and the seller is offering a Home Warranty. What is it and is it necessary? A Home Warranty is a service contract that can typically renew yearly. It’s meant to protect homeowners from having to pay large amounts of money for unexpected repairs. 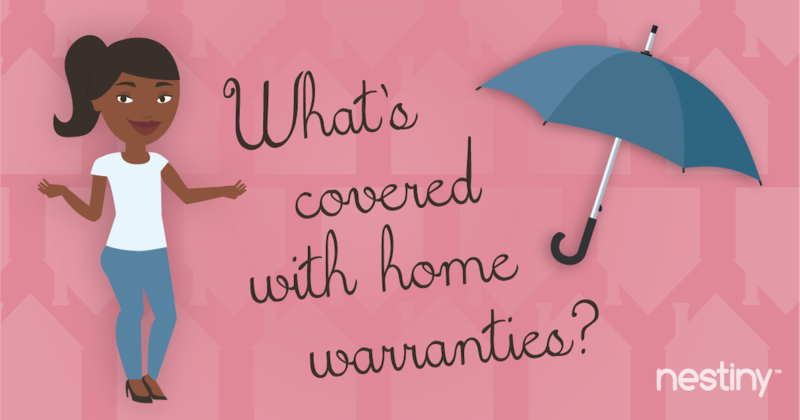 So, what does a Home Warranty cover? A Home Warranty provides repair or replacement for your home’s major components and appliances that break down due to age and normal wear and tear. This includes: electrical, plumbing, heating and cooling, ceiling fans, appliances, water heaters, sump pumps and more. Many home warranty providers also offer add-ons such a septic, well, and pool systems. 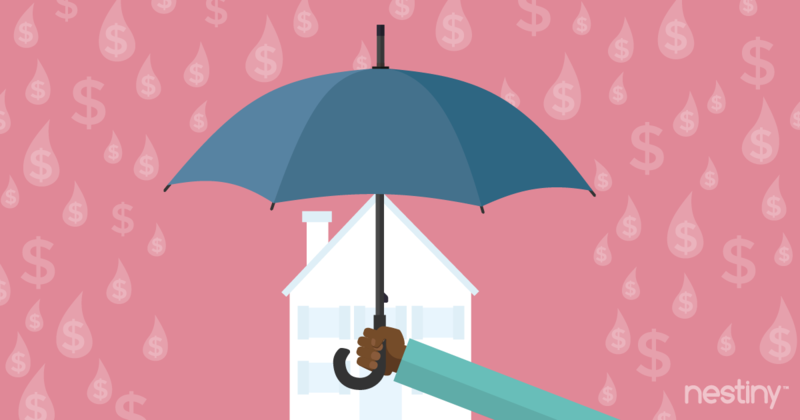 How is a Home Warranty different from a Homeowners Insurance Policy? Homeowners Insurance covers the house structure and all of your personal possessions in the unknown event of a natural disaster, such as fire, storm, flood, etc. It will also cover theft of personal belongings. A Home Warranty will fill in where your Homeowners Insurance may not apply. For instance, say a pipe bursts in your home. If your Home Warranty covers plumbing, the pipe itself would be covered under the warranty but the damage from the burst would be covered by your Homeowners Insurance. Homeowners Insurance is most likely required by mortgage companies, where warranties are not. Home Warranty costs will depend on your home coverage needs and the type and size of your home. A typical basic Home Warranty will run between $350-500 a year, plus you will need to pay a deductible fee for each service incident, which runs between $50-100 each. You can then add enhanced coverage items such as pools or septic systems. Just keep in mind that these options could increase your total annual costs by a couple of hundred dollars. You may think getting the least expensive, basic warranty plan is best but then you risk paying for it later in terms of repairs or replacements that won’t be covered. There’s also individual item options if you don’t feel like you need a blanket warranty for all of your systems and appliances. Choosing to cover just the appliances or systems you are most concerned about may prove less expensive depending on your situation. Some carriers also offer full coverage options. Shop around before choosing. The plan you choose will depend on the level of protection your home needs and how much you want to pay for your coverage. 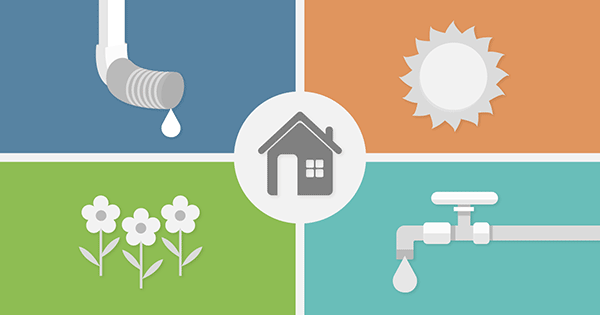 So, how does a Home Warranty work? When something breaks, you will call the warranty company. They will require you to use the local contractors that they work with. You will pay a service fee for each call and you will need to prove that you have properly maintained the appliance or system before they will cover it. The timeframe will be outlined in your contract so if you have any questions, review your contract before agreeing. There’s so much good protection that comes from a home warranty service contract, especially if you are just buying a resale home that is older and has older systems and appliances. The number one PRO to having home warranty coverage is the PEACE OF MIND that comes along with it. You can relax and know that if something major breaks, your coverage will kick in with just a phone call or an email to your Home Warranty company. A Home Warranty is typically affordable, especially when compared to what could go wrong within your home. It could even be free for the first year if the seller or Realtor offered it at closing. Some like the idea that if something breaks, you simply need to contact the warranty company and they handle the rest. You can contact them 24 hours a day, and they choose a partner contractor and take care of getting them to your home. Easy! There are many different plan options and you can choose the protection that best fits your needs. Customizing your coverage allows you to save on items that you aren’t concerned about, or gives you the option to increase your coverage so that you’re completely covered. While you will pay a service fee regardless, typically the service fee when using your warranty plan is a cheaper, affordable flat rate. Having a Home Warranty can prevent you from needing to use credit for unexpected repairs, allowing you to avoid going into debt — especially if you do not have an emergency fund in place. This helps especially right after closing when you’ve heavily tapped into your savings to buy and furnish your home. A Home Warranty also helps if you are unskilled to repair these items yourself and have to hire a contractor everytime something goes wrong. If you have really expensive taste in appliances, covering them with a warranty may make sense. Also keep in mind that many new appliances are covered by the manufacturer’s warranties. Offering a Home Warranty while selling your home adds value, increasing your ability to find a buyer. It’s a great incentive to the buyer, and can even bring in a higher offer price and a quicker offer. This is especially true if buyers are concerned about the age of your home or appliances. Sometimes it’s scary for a buyer to commit to an older home where they inherit used appliances and home systems with wear-and-tear. A Home Warranty offers a safeguard against these fears. It will also offer coverage during the time your home is listed. It’s a win-win! But as with everything, there’s the good and there’s bad. What could possibly be bad about extra home protection? It’s not always the best option for everyone’s situation. If you purchased new construction, you may not need a Home Warranty. Most new home builders offer their own warranty and the new appliances come with their own manufacturer’s warranty, therefore there would be no need to spend unnecessary money on getting a separate Home Warranty. A Home Warranty will not fix something that is already broken prior to purchasing the warranty. Poorly maintained systems and appliances and pre-existing conditions will not be covered under your new Home Warranty. You will most likely need to share your home inspection with them prior to purchase and if the contractor comes out and says the problem pre-dates the coverage, they will not pay. You are required to maintain all your systems and appliances, and if you don’t, your claims may be denied. Therefore, you will need to handle scheduled maintenance and document appropriately. You may be hit by high add-on fees to cover important systems that aren’t included in the company’s basic Home Warranty package. Depending on what systems you have in your home, these fees can add up. You won’t be able to choose your own service provider. Each home warranty company chooses their own contractors that they have vetted. Typically, well-known, established local contractors do not participate in the warranty program. You will also have little to no say on which brand or model your item will be replaced with if replacement is necessary. Your warranty provider will always repair before deciding to replace. If you are trying to invest in smart upgrades, this may not help you. This also gets frustrating when you need multiple visits for something that you would rather just replace. If you like to do handy work and DIY projects, your warranty may be more expensive than you fixing it yourself. Some home types may not be covered, such as mobile homes, mixed-use or commercial properties. There may be caps on how much warranty providers will pay per appliance/per system/per incident. Make sure you read your contract thoroughly. It would be disappointing to have a high-end refrigerator break and have it replaced with a lower end item due to this cap. And lastly, you may not need to utilize your Home Warranty at all during your time as a homeowner, and it may feel like you've wasted your money. Now that we have discussed the pros and cons of purchasing a Home Warranty, let’s move on to the next big question you may have. How do you choose the best Home Warranty provider? Research several different carriers before you settle on one. Check their prices, ratings, reviews, plans offered, and the contractors they use, so that you can verify that only qualified contractors will be working on your home. See if they are accredited with the Better Business Bureau. Try to find a warranty company that offers an easy claim process with a 24-hour claims department. Make sure they are licensed, and make sure you read all documents thoroughly. Check for a cancellation policy. Read all terms, exclusions, and limitations and ask questions if you don’t understand something prior to signing. There are some companies out there who will do anything to get out of paying claims, so read the small print. Make sure you have a say in even the little things, like the time period a contractor can take to repair an item. It’s always a great idea to consult with your Real Estate Agent to ask their opinion on their experiences with past clients. They help many families each year by helping them evaluate their warranty plan options. So, is a Home Warranty for you? The bottom line is, it depends on your personal situation. We are all in different locations with different home ages and types. 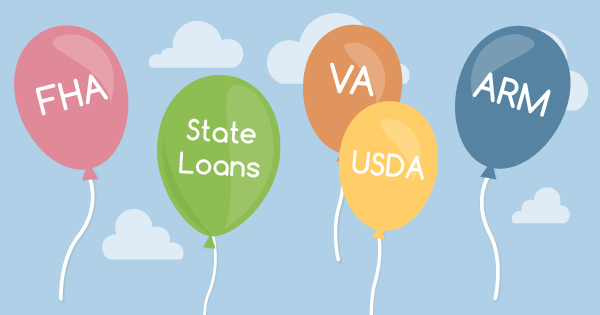 We all have different ages of appliances, different insurances and other coverage options. Each of us have different Home Warranty needs, so it’s best to realize that Home Warranties are not for everyone. Protecting your home is top priority, so carefully weigh the pros and cons. Look into several different warranty providers and choose the one that provides the best protections for the best price. If you have an older home with older systems and appliances, it might make more sense to purchase the Home Warranty. Most companies do not differentiate between old and new homes as far as how much each plan costs, making it most cost-effective for older homes. 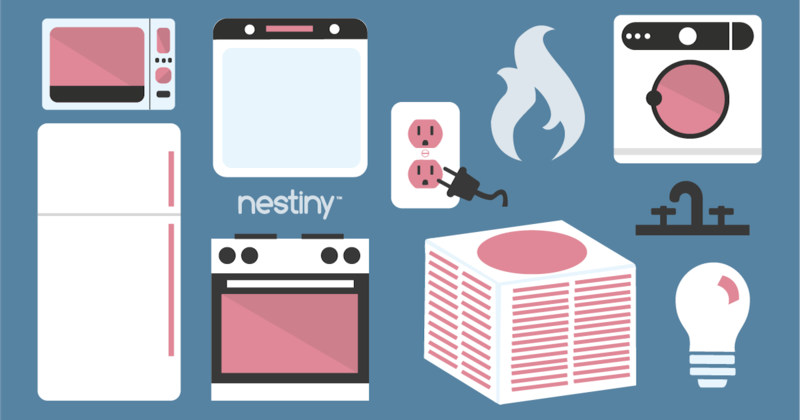 Take inventory of your appliances and systems to best evaluate your needs. Identify the brand, model number, estimated age and find any printed manuals you can to estimate how long each item should last. Take a photo and create a calendar of when it may break, and how much it will cost to replace it. Use this information to determine if a Home Warranty is best for you. This information will also prove handy If you are trying to get Homeowners Insurance or if you will be selling your home soon. Make sure you aren’t already covered prior to purchasing a plan. Sometimes your systems or appliances are covered by the manufacturer for a certain period of time. Or sometimes sellers will throw in a Home Warranty at closing to help out the buyer or your real estate agent will offer a year of coverage as a closing gift. 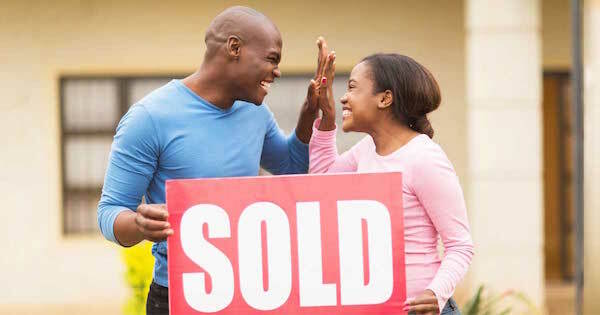 But know that even if it wasn’t included with the purchase of your home, it isn’t too late to purchase one yourself. A Home Warranty can be purchased at any time while you own your home, but it is always better to have it in place sooner, rather than later. Some homeowners decide they are better off setting aside an emergency fund to cover repairs and replacements. If you go this route and decide later you want the Home Warranty, you can always get a quote to see if it makes sense for you and your peace of mind. Good luck weighing the pros and cons of a Home Warranty! We know you will make the right decision! And if you’re in need of more homebuying or selling advice, Nestiny is a great place for homebuyer education and to help you gauge how ready you are to buy a home. Journey Homeward allows you to enter all your wants and needs while the True Affordability Tool will break down your budget, showing what you can comfortably afford. You will also receive a Ready Report that will give you a vital head start in the home buying journey, saving you valuable time and money.